This series was never stencilled in public spaces and shown only once in an exhibition (Block 16, Hanover), as Joy did not want to offend the audiences feelings. The stencils are based on pornographic images from internet and painted on 24 x 30 cm canvases in 2005. After working with all known Graffiti techniques and even discovering some new areas of application, Joy published a practise book for Graffiti as an art-form, design and decoration in 2005 with the „Knaur Ratgeber Verlag“. 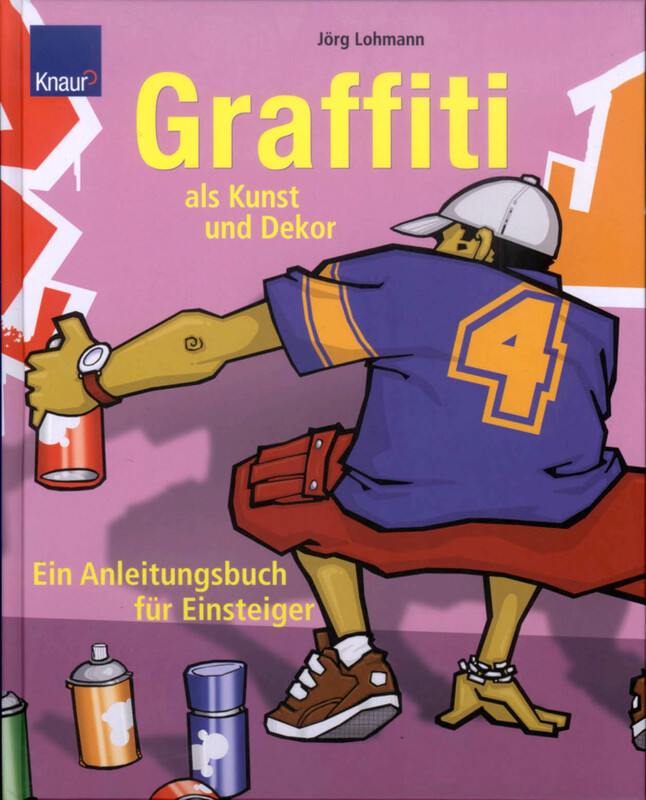 As the only german practise book on graffiti, it quickly became a definitive book and Joy started to teach Graffiti in neighbourhoods, creativity seminars, at schools and adult education centers. This stage in Joy´s Graffiti activities led to new techniques and cross-cultural combinations, enriching the spectrum of his artistic vocabulary for 2-dimensional artwork as well as for design applications and street-art happenings.